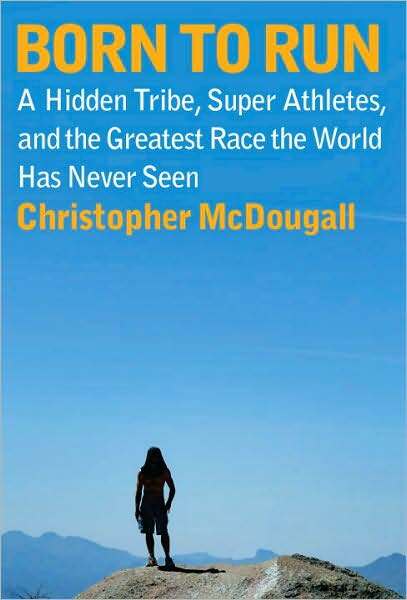 Okay so this book was suggested to me and I HIGHLY recommend it for any athlete (runner or not). It is a great story and offers up some information that has caused me to think harder about how I treat my body, what I use my body for and what I put into my body. Just a quick thought as I have finished and digested 😉 this book.